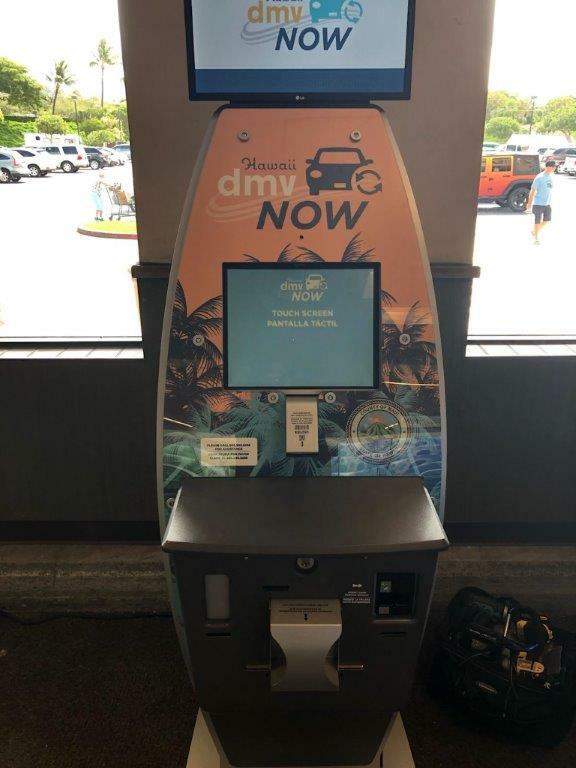 The Department of Finance has installed a second self-serve kiosk on Maui, this one at the Kīhei Safeway store in the Piʻilani Shopping Center. 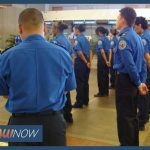 The installation comes a week after the first public kiosk was installed at the Maui Lani Safeway store in Wailuku. Motorists can renew their vehicle registrations annually at the kiosks during store hours, including at night and on weekends. Work on installing kiosks at other locations is ongoing, including an additional terminal installation planned at the Lahiana Cannery Mall. The kiosk houses a self-service terminal that allows people to use a touchscreen to process and print vehicle registration cards and emblems. The machine, referred to as an SST, accepts payments from debit or credit cards. There is a 2.5% credit card fee charged to customers for kiosk transactions. •Renew their car, truck, motorcycle, and trailer registrations. •Renew an expired registration up to 10 months and two weeks after expiration. Ask The Mayor: Why Are There so Many Expired Vehicles Driving?